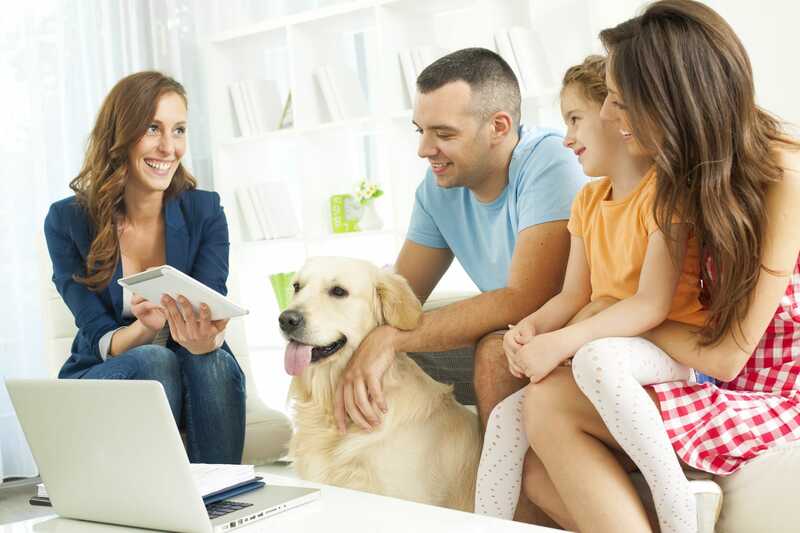 Pre-settlement funding company provides plaintiffs with an innovative, “peace of mind” contract that limits their cash-advance payback, for cases that qualify. Verona, NJ – February 1, 2018 – Legal-Bay, The Pre-Settlement Funding Company, has developed an innovative contract geared towards providing plaintiffs with a 30-36 month cap-out contract. 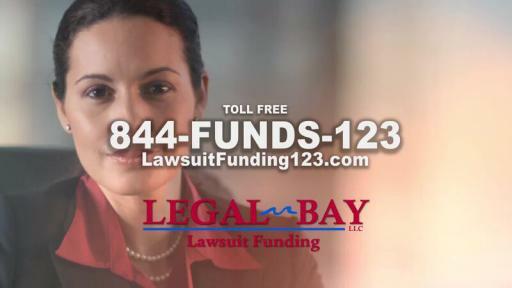 What this means is if you are a plaintiff in the need for pre-settlement funding on your case, but are afraid of the costs to pay back your lawsuit advance; then no need to worry as the Legal-Bay contract will indicate the absolute most you will repay on your lawsuit funding (not to be considered a lawsuit loan or lawsuit loans). Enter your contact information below to apply for a lawsuit cash advance. GET THE CASH YOU NEED NOW TO PAY YOUR BILLS – APPLY ON FORM BELOW TO SPEAK WITH A SALES REP. Airplane or Aviation Accidents, Person Injury Accidents, Amusement Park Accidents, Asbestos and Mesothelioma Accidents, Bicycle Accidents, Bus Accidents, Car Motor vehicle Accidents, Casino Accidents, Construction or Labor Law Accidents, Cruise Ship Accidents, Defective Products – Product Liability, Pharmaceutical Drugs, Dog Bite Accidents, Jones Act, Maritime, Boat or Ship Accidents, Bard & Cook IVC Filter cases, Metal on Metal Hip Recalls, Medical Malpractice Accidents, Motorcycle Accidents, Nursing Home Negligence case, Pedestrian Accidents, Police Brutality or Assault and Battery, Premise Liability Accidents or Slip and Fall cases, Product Liability Accidents, Semi or Tractor Trailer wrecks, Surgical Funding, Swimming Pool accidents, Taser Cases, TBI or Brain Injury Accidents, Train or FELA Railway Accidents, Truck and Commercial Vehicle Accidents, Workers Compensation Accidents, and Wrongful Death Accidents.